Jesus said, “I came that they might have life, and might have it abundantly.” Are you living the life He came to give you? Are you enjoying an abundance of love, joy, and peace? If not, why not? 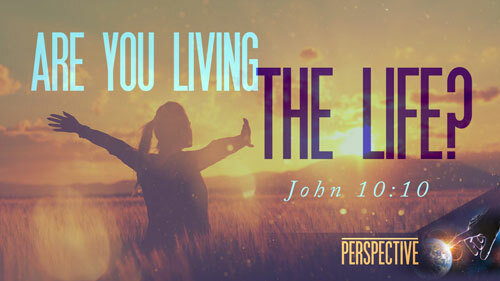 Discover the joy of the genuine Christian life in this message titled, Are You Living the Life? 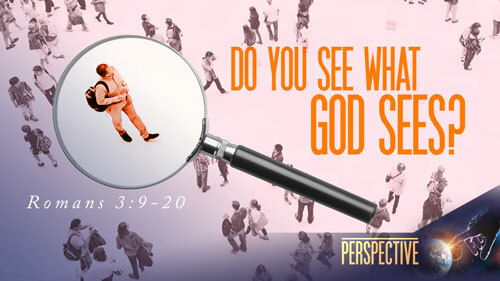 How does God feel about sin—especially blatant, “in your face” sin? Does He turn a blind eye, or does He bring it to justice? 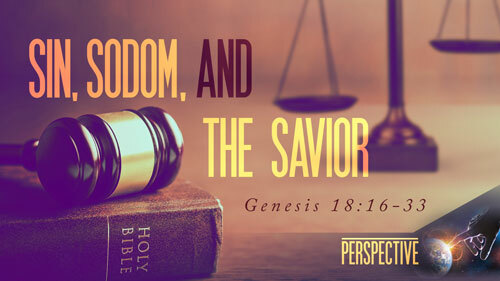 In this compassionate, convicting message, Pastor Jeff Schreve shares the true story of the destruction of Sodom. Have you ever felt that God is calloused and indifferent to the sufferings of man? Have you ever secretly believed your compassion to be greater than His? Truth be told, God is the definition of compassion and cares about the vilest of offenders. 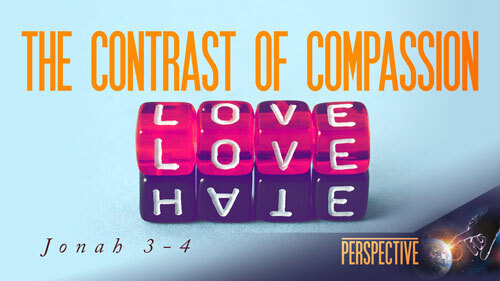 Learn a proper perspective of God’s true nature in Pastor Jeff Schreve’s message The Contrast of Compassion. As we consider the cross of Christ, what do we learn about the righteousness of God and the sinfulness of man? Why would God give His only begotten Son? Why does humanity hide from God rather than run to God? Why do they want to make God into their own image? 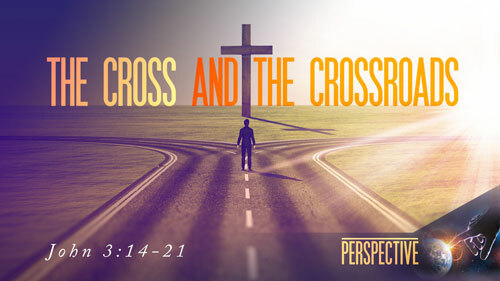 Find out in the message, The Cross and the Crossroads. Do you understand the true picture of man? Most of us like to think man is pretty good, but does the Word of God agree with that opinion? Romans chapter 3 gives us the unabridged answer. What comes into your mind when you think about God? A.W. Tozer said how you answer that question is the most important thing about you. 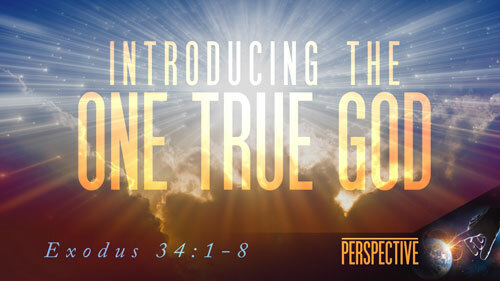 And many people misunderstand the true nature of God. Is He good or bad? Is he close or far away? Is He one of many? 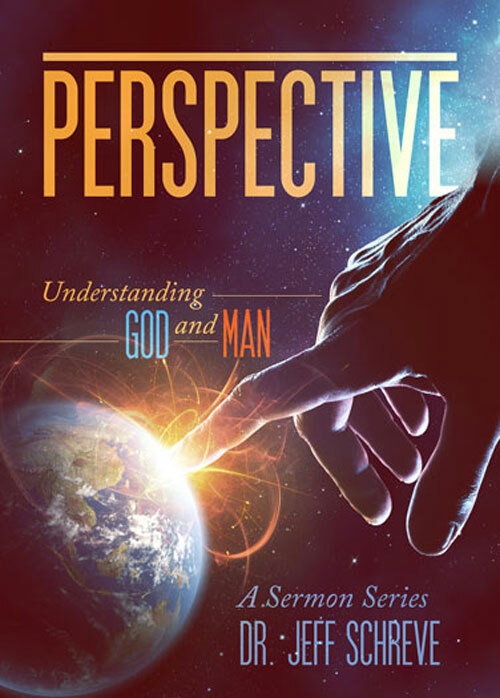 Discover the foundational pillars of the character of God in this message entitled Introducing the One True God from Pastor Jeff Schreve’s series PERSPECTIVE: Understanding God and Man.